How to sell products on Amazon? Using the easy-to-use listing means, set up and register the list of the products you desire to put up for sale on Amazon and create catalog content for the products. It is worth noting that content plays a vital role in determining the potential of your brand and alluring a large number of visitors to the same. In short, better your content is the higher will be the appearance of your product in the Amazon product search engine list. In order to enhance the visibility of your brand, Search engine optimized content plays a major part. SEO optimized content isn’t limited to inserting keywords in your description rather it includes internal and external product linking, on-page and off-page SEO, a high-quality yet user-friendly content, proper title, sub-title, long tail keywords, metadata, and much more. As soon as your e-commerce platform goes live, the consumer is able to view your product and place an order. In order to view and maintain your orders, opt for the easy-to-use dashboard. Once the customer places an order and finalizes the deal, Amazon delivers your entire ordered products to the respective customers within a short time frame. 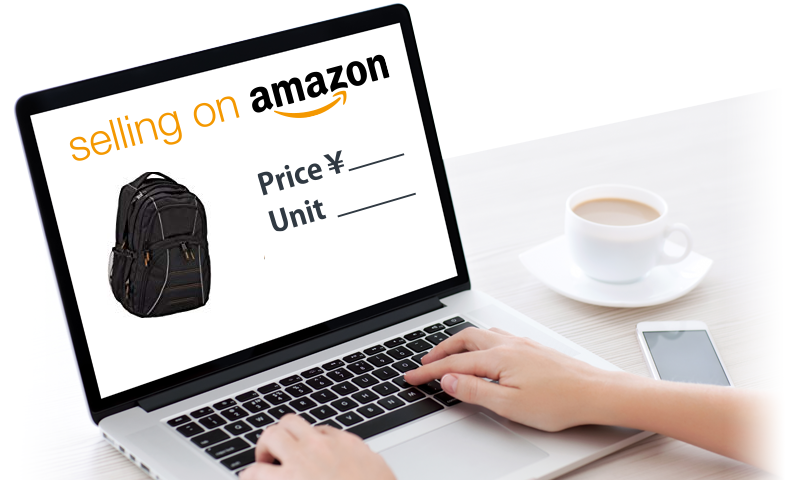 Apart from free shipping, customers are entitled to quick and a stress-free delivery at their doorstep from Amazon. Vendors are also provided with an opportunity to update their account to ‘fulfillment by Amazon’. Opting for this choice, customers would get store inventory and easy heavy-weighed product shipping products to manage their store appropriately. Within a period of a week, the entire payment you receive is directly deposited in your respective bank account. The fee is only deducted after your product is sold. Previous PostPrevious What are Amazon store taxonomy & organization & how it applies to Sites? Next PostNext What are the Essential Pillars of Amazon Product Optimization?